At least 500 acres of coffee are being cultivated on several farms on the island of Maui, mostly on former sugarcane lands. These coffee farms range from an organic coffee farm in Hana, and farms ranging from the hills of Haleakala volcano all the way to Kaanapali. The largest Maui coffee plantation is run by MauiGrown Coffee (TM) and is located on the slopes of the West Maui Mountains just above Lahaina Town. For more information see MauiGrown Coffee at Kaanapali Estates. News in March 2017 indicates that a bill is being passed that would grant as much as $13,000,000 to develop “hundreds of acres” of coffee in central Maui to increase output. Target sites are near the Haliimaile area, but no exact location is specified. Ono Organic Farms is located along the famous scenic and twisting road to Hana on Maui’s eastern shore and produces a relatively small amount of organic Arabica coffee as well as cacao (chocolate) a multitude of organic tropical fruits. Tours of their certified organic farm are available by appointment. 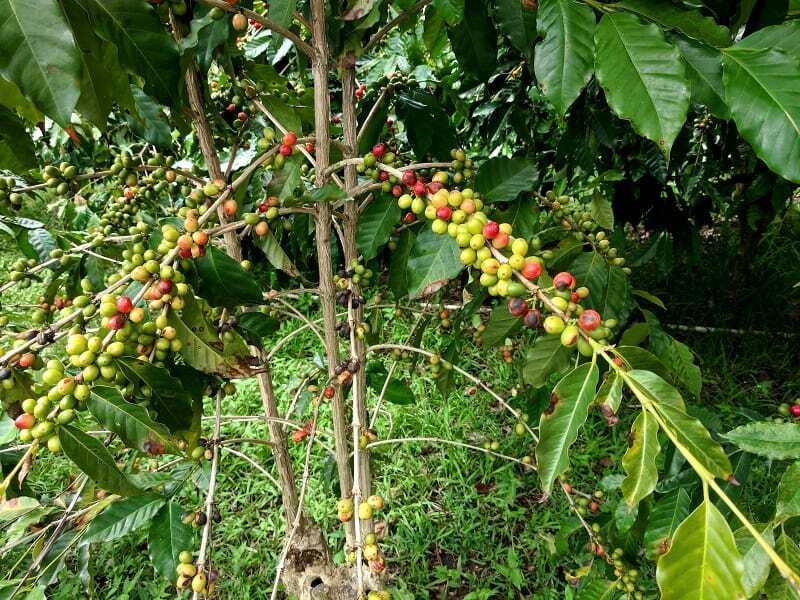 For more information see: Hawaii Coffee; Big Island Coffee; Kona Coffee; Oahu Coffee; Molokai Coffee; Kauai Coffee; Hawaii Coffee Grading; Hawaii Coffee Facts; Hawaii Coffee History – Kona Coffee History; Kona Coffee Farm Tours. For tips on brewing the perfect cup of Hawaii coffee see our section titled All About Coffee including tips on Coffee Brewing. For tips on espresso brewing see the How to make a Latte. 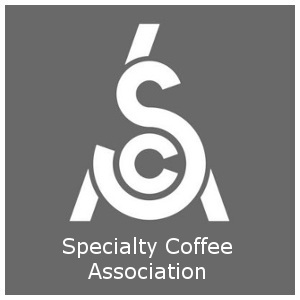 See detailed definitions of coffee terminology in the Coffee Terms.